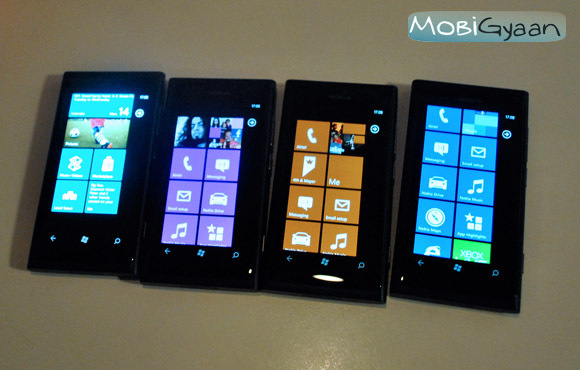 Nokia and Microsoft are making large efforts to get more apps for the Windows platforms. But one of these efforts might herald good news for developers. Nokia’s handing out free Lumias to first 100 developers in the Czech developers who get at 3 apps up on the Windows platform and get 50 downloads for each. There is a reason why Nokia is doing this in the Czech Republic and not in, say, the U.S. or the U.K. By dong this Nokia gets native Czech apps and covers areas with the Windows OS that might have been left stranded by iOS or even Android. Native language apps can build a native consumer base and they it also go to show that Nokia is focusing on covering other markets rather than overloading on the U.S. and U.K. Everyone likes a local flavor to their apps and the Windows OS needs more apps. So its Win-Win for everyone. Well and getting more than 300 apps for 100 phones is quite cheap. Besides, who doesn’t want a free Lumia? We hope something like this turns up for Indian developers too.